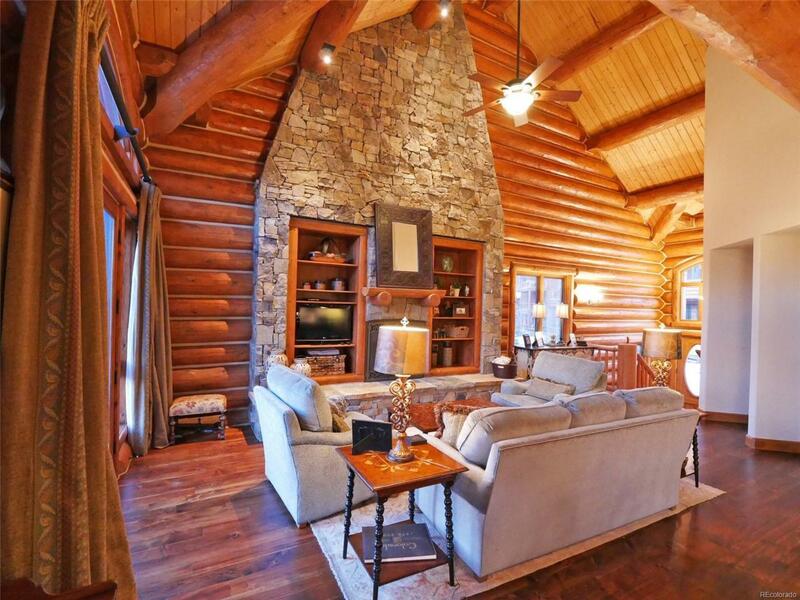 Townhomes on the Creek log condominiums represent rustic elegance at its finest. 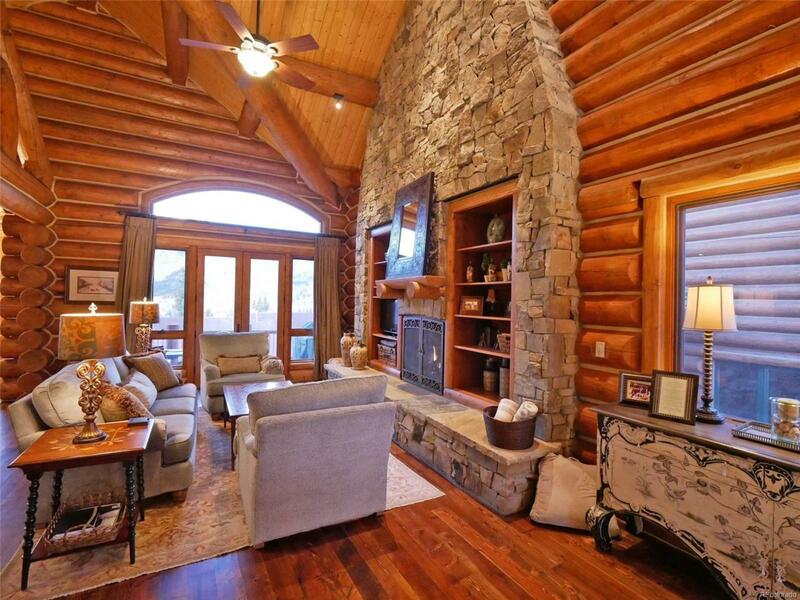 True log construction and high end finishes create the perfect living space for your mountain home. 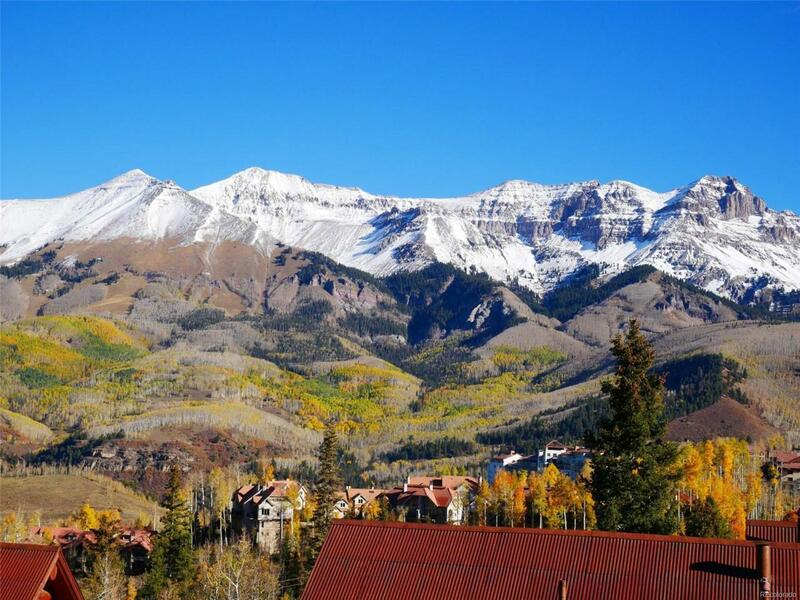 This 4 bedroom, 4 bath townhome enjoys spectacular mountain views from all three living levels. 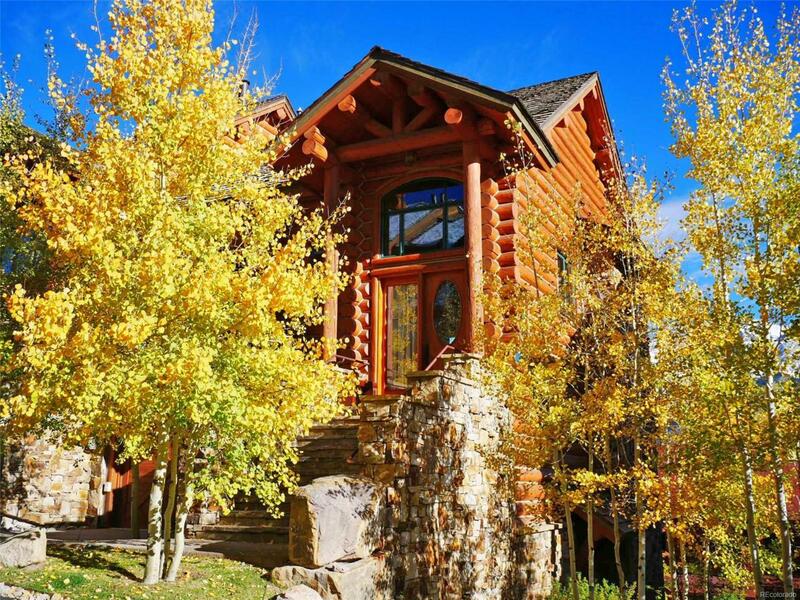 The upper floor is the living space with 30 foot ceiling, log accents, massive stone fireplace, open floorplan, gourmet kitchen and a large outdoor living space as well as a 4th bedroom/office and 3/4 bath. The middle level is the master bedroom suite with fireplace, large private patio and spacious bath with jetted tub and glass enclosed steam shower. The lower level has 2 guest bedroom suites, each with full bath. Grab your skis from the mud room, head out the lower level door and walk 100 yards to the ski access trail or jump on the private ski tram that takes you right to the run. Lovingly maintained and never rented this immaculate home is turnkey and ready for occupancy. Just bring your skis and go!